Our selection Dogipot accessories make for ideal additions to any Dogipot pet station. Featuring heavy-duty concrete bases for a secure and maintenance free mounting option as well as rain caps to prevent internal rusting. 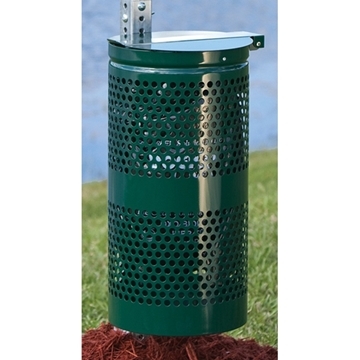 Replacement polyethylene and powder coated steel receptacles are made available for your convenience. Contact our professional staff with any questions about our pet waste accessories.